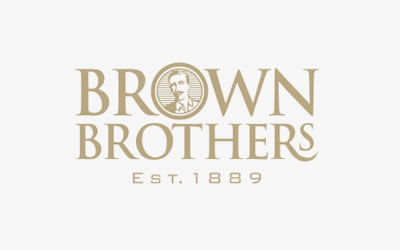 Welcome to Brown Brothers, one of Australia’s leading family-owned wine companies. We have been making wine in Victoria for 125 years and while we have tradition we are not the traditional wine company. We are steeped in our family heritage and we have a history of innovation that inspires our future direction.